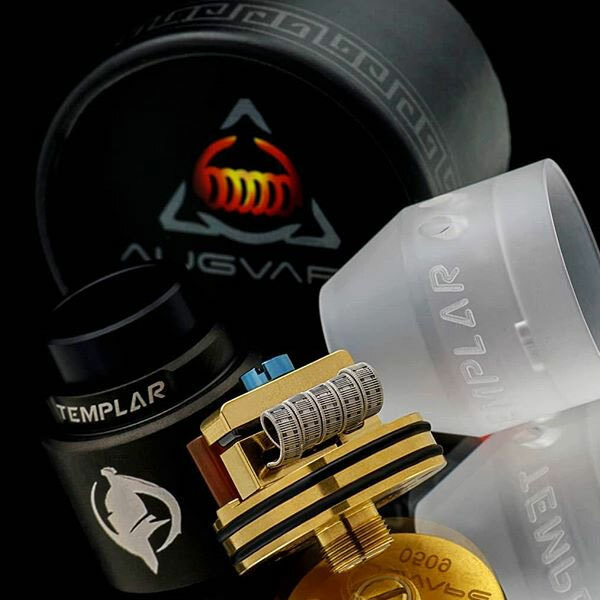 The Augvape Templar 24mm BF RDA presents one of the best build decks in the market, implementing a two-post design with T-shaped design while utilizing the impressive Clamp Snag System to maximize effectiveness. 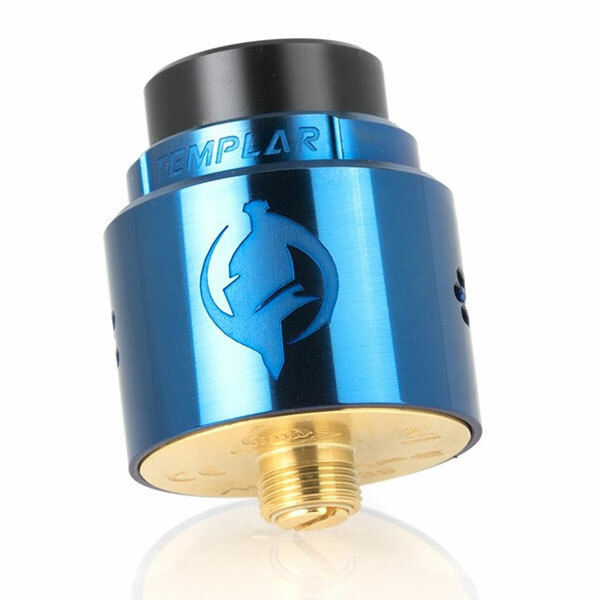 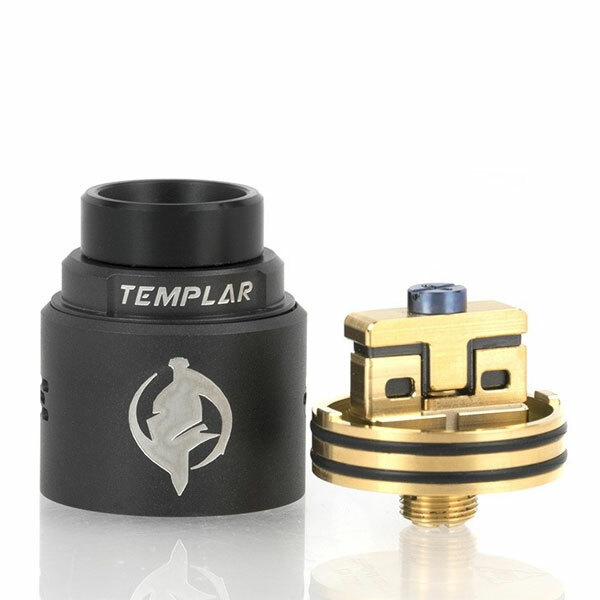 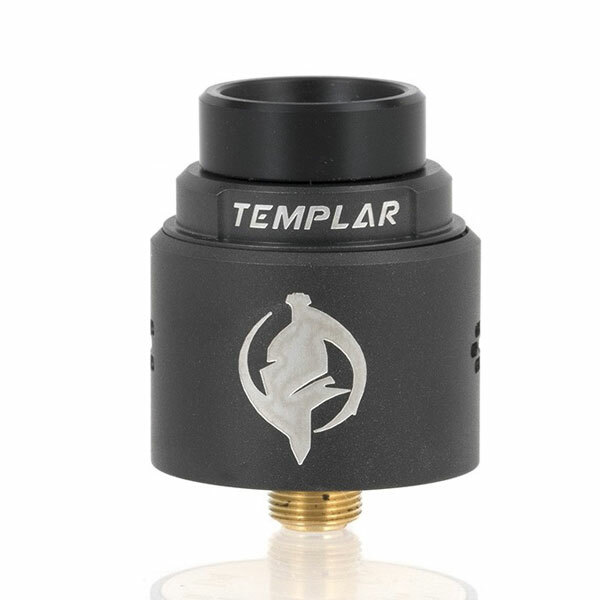 The Templar RDA is fully constructed with high-quality 304 Stainless Steel, CNC engravings, and a conductive 24K Gold-Plated build deck section. 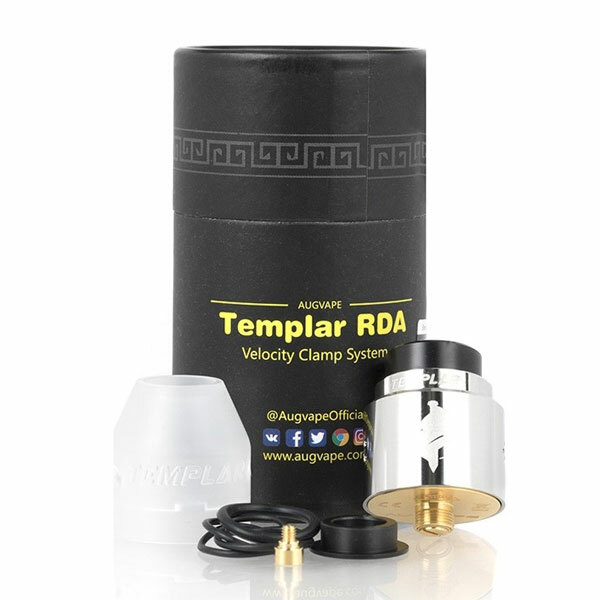 Following up with the success of the Druga RDA, the Templar integrates a different two-post build deck while using the Clamp Snag System. 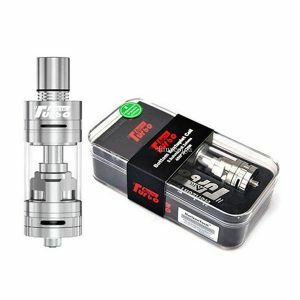 The user’s coil leads are inserted into the spacious shelf terminals, which is tightened with the knurled top post, clamping the coil in a consistent and secure manner. 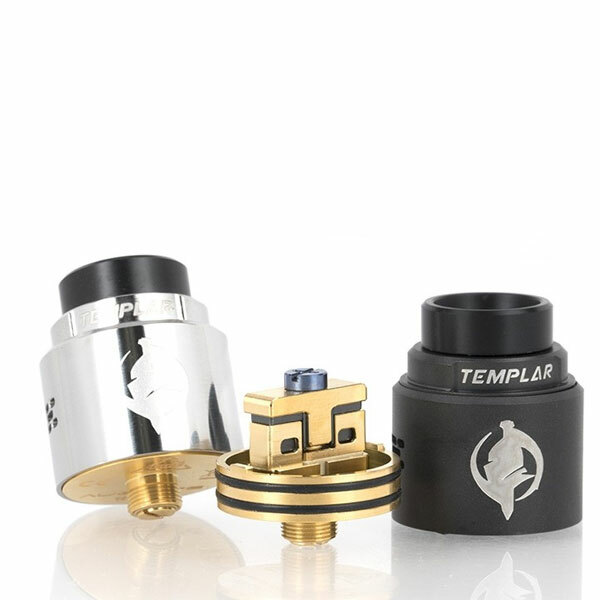 Due to the big size of the clamps, it can accommodate single or dual coil configurations, as well as large coil structures. 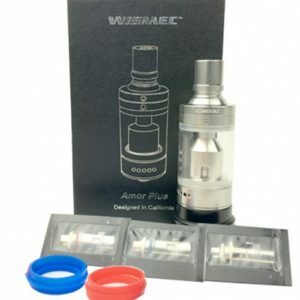 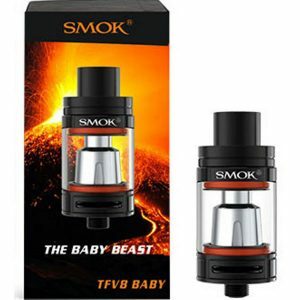 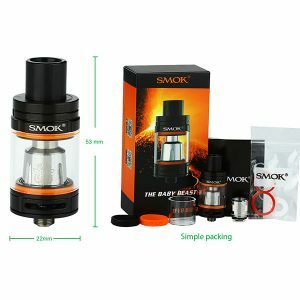 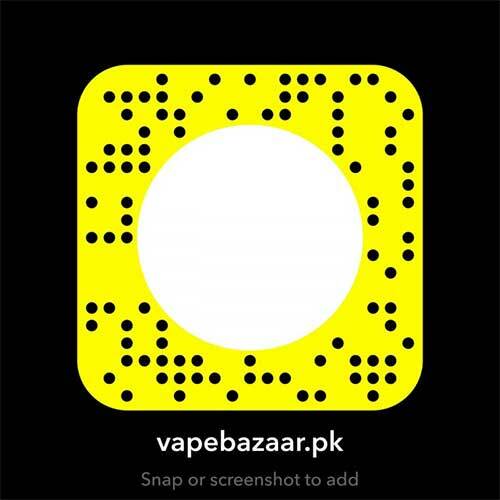 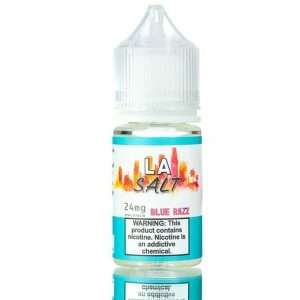 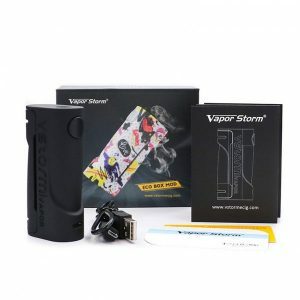 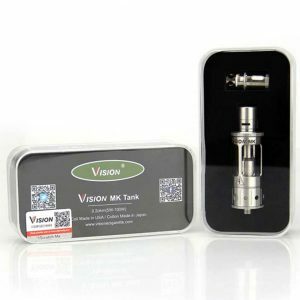 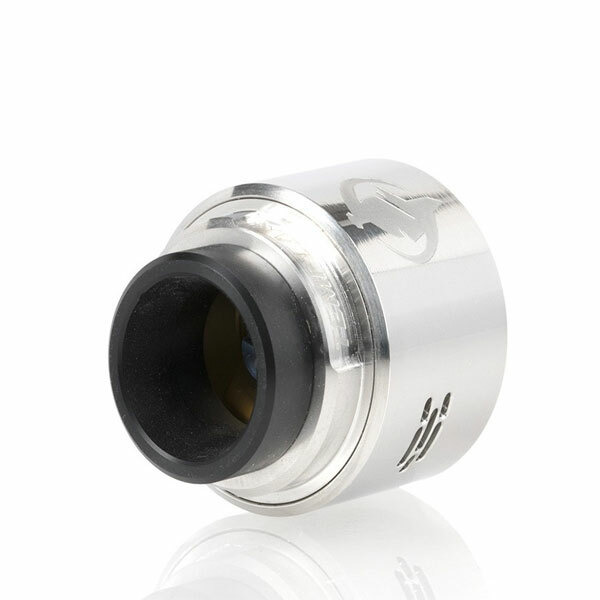 Airflow enters the structure through multiple airholes located on each side of the atomizer, providing ample cooling properties and direct-to-coil airflow. 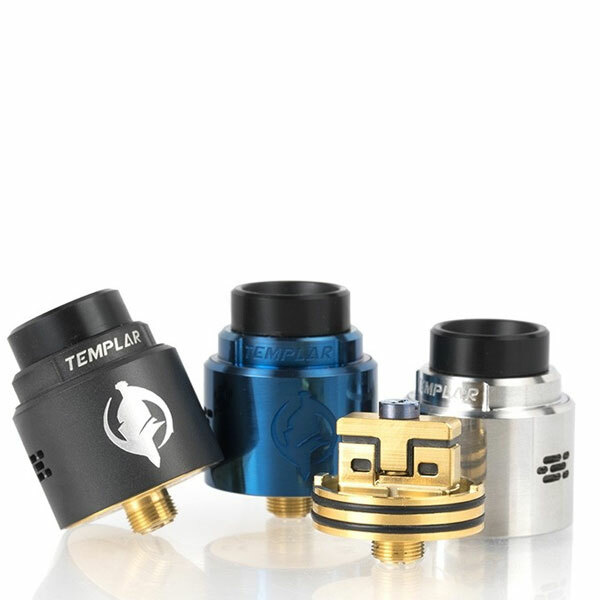 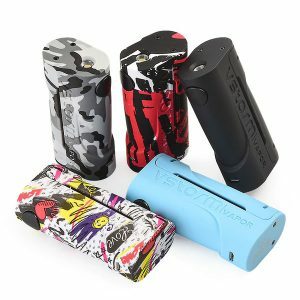 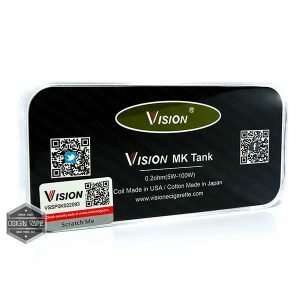 The addition of squonk-ready 510 pin, 510 drip tip adapter, and optional use of the frosted top cap provides top-of-the-line features.